75mm x 75mm Arris rail, 3m long, pressure treated in brown. 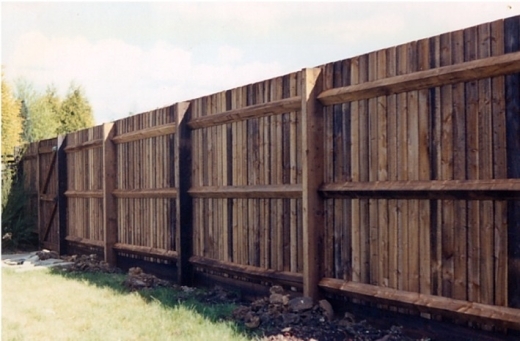 Suitable for closeboard fencing. Fix with arris rail fixing brackets. Scarfed rails also available to order. Also available to order in green timber.